From Brig. 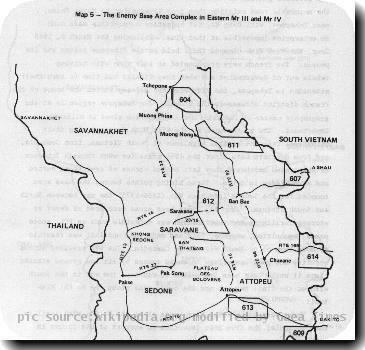 Gen Soutchay Vongsavanh, RLG Military Operations and Activities in the Laotian Panhandle. Washington DC: US Army Center of Military History, 1980, p. 9.